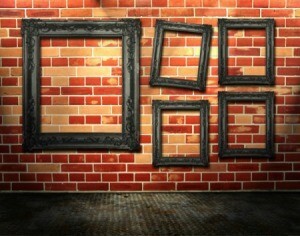 Drilling a hole in brick and mortar to hang a picture can be a challenge without the right type of bit for your drill. 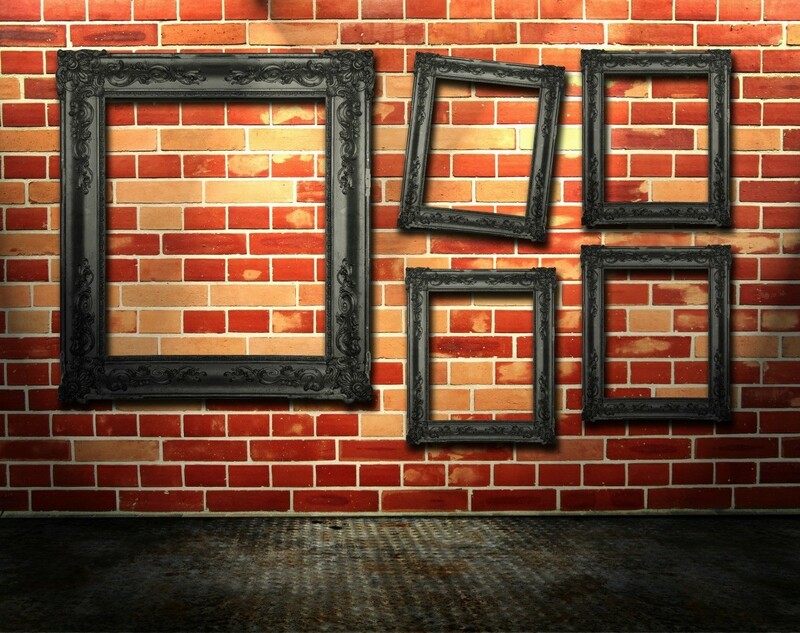 This is a guide about hanging pictures on brick. I have a picture 20" X 28 1/2" that I would like to hang over my brick fireplace. How would I go about doing this? Our fireplace is stone, Alan. And we had the same concern. The picture we wanted to hang was reasonably heavy (framed). We have a drill, asked at the local hardware store for advice on drill bits and made a hole in the mortar. Therafter, we used a special kind of non-slip bolt (recommended by the fellow at the hardware store). It's working wonderfully well, no slippage, no cementing the bolt in (although we were told to consider it). The next people who own this place will likely want to hang something in that spot, too (so we didn't worry about making an irreparable hole). Archive: Hanging a picture on a brick fireplace. We have a brick fireplace and I would like to hang a picture on it. Is there anyway to hang it without putting a hole in the fireplace? The picture is not very heavy. Hanging a picture on a brick fireplace. If the picture isn't very heavy, you can get stick on hangers at the hardware store. You will want to make sure you clean the surface well or the sticky stuff won't hold. Clean it with alcohol or ammonia, something that will cut the soot. Then detach the backing from the stick-on and put it up. You won't be able to reposition it so make sure you are putting it in the right place. Another way that does make a hole (but is good if you have something heavy to hang) is to use a masonry drill bit and drill a small hole in the brick. This is a much more permanent way and the hole will always be there. Again, measure carefully and make sure you are putting it in the right place. Then you can fit a nail or screw into the hole and hang the picture on it. Use the hook & loop tape (aka Velcro) with the adhesive back. Put a continuous strip around all 4 sides of the pictures. Leave it fastened together while doing that. Then, place it where it is to be located and press firmly, inch by inch all around to fasten it to the brick. We placed one above our fireplace 2 or 3 years ago. Not only has it held firmly. It is very flat against the brick at the top also.